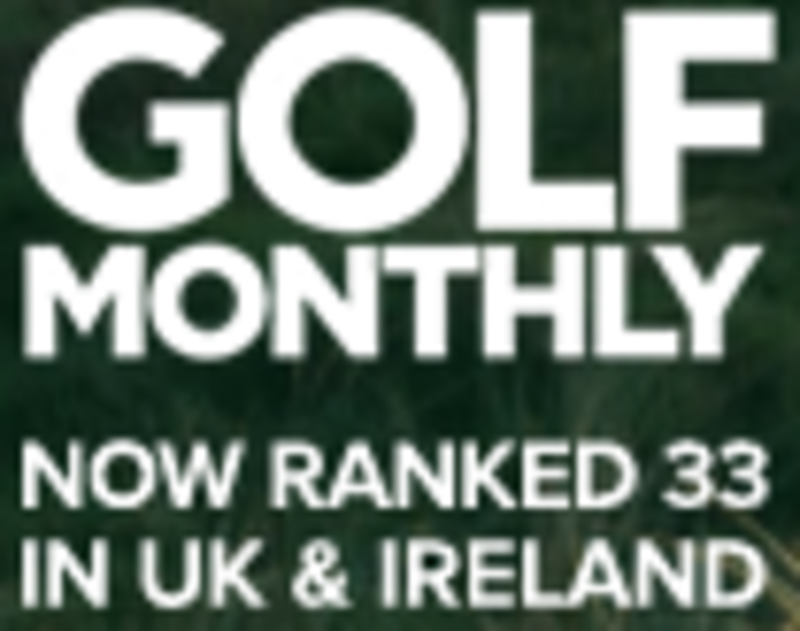 We are very proud to be asscoiated with the following incredible golf locations across England and Northern Ireland. 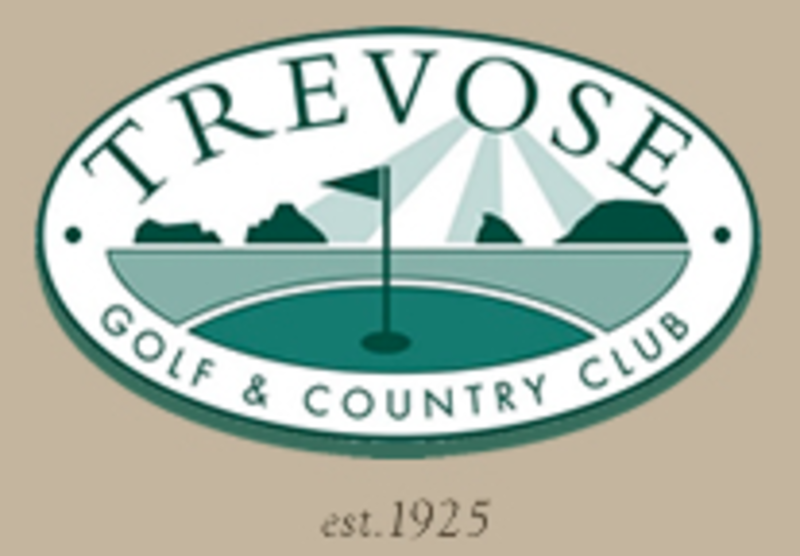 Members could book tee times at these great courses directly with the club scretary there. For more information please contact us at the office. 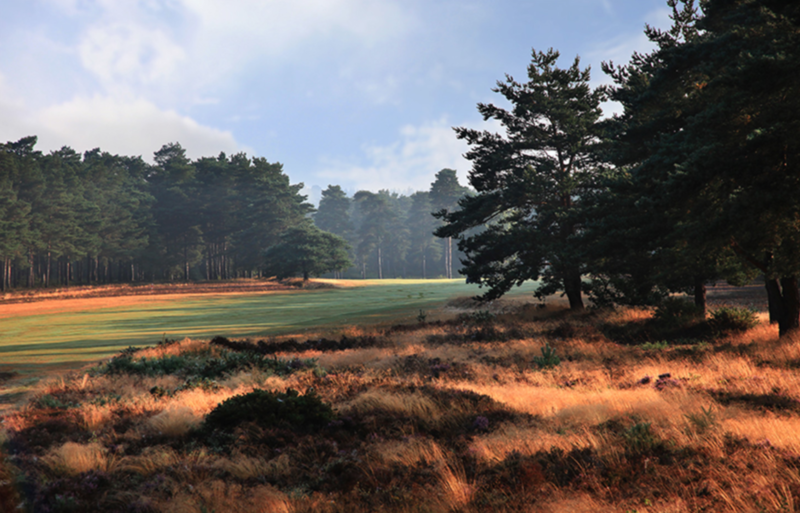 Hankley Common Golf Club was first opened for play over nine holes in 1897 (see history). In 1922 James Braid advised on the addition of a further nine holes. 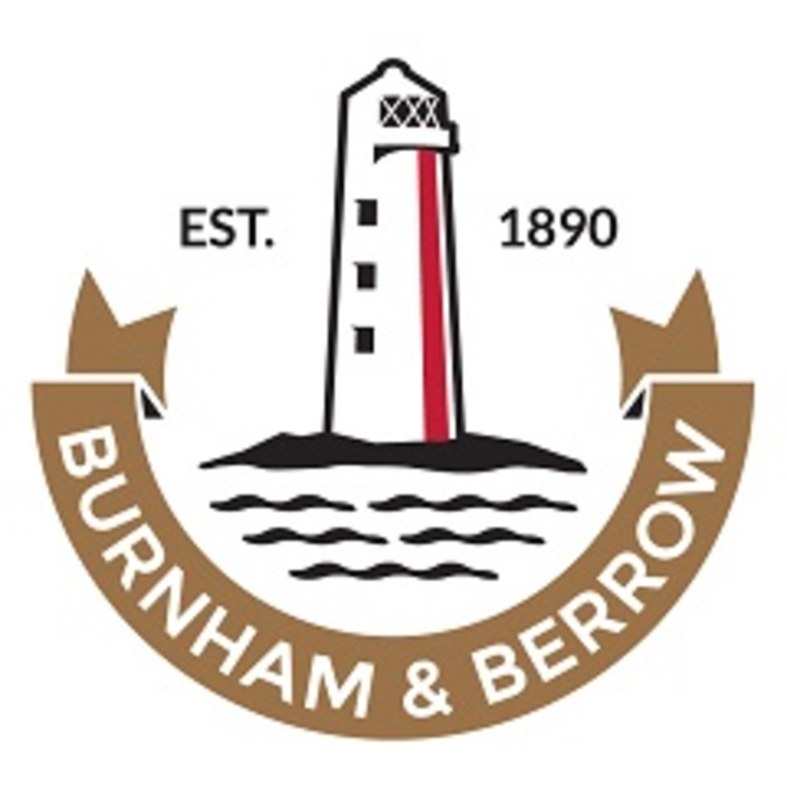 Bobby Locke described the course as the closest resemblance to a seaside links and the famous course architect, Charles Lawrie, once described the course as "one of the best inland layouts in Britain". Eighteen quality Links holes, set among the towering sand dunes on the Bristol Channel Coast, Burnham and Berrow has for over a century been the venue for many prestigious golfing events, from the British Ladies Amateur Championships, the Brabazon, the Tillman Trophy, the British Boys and English Championships. 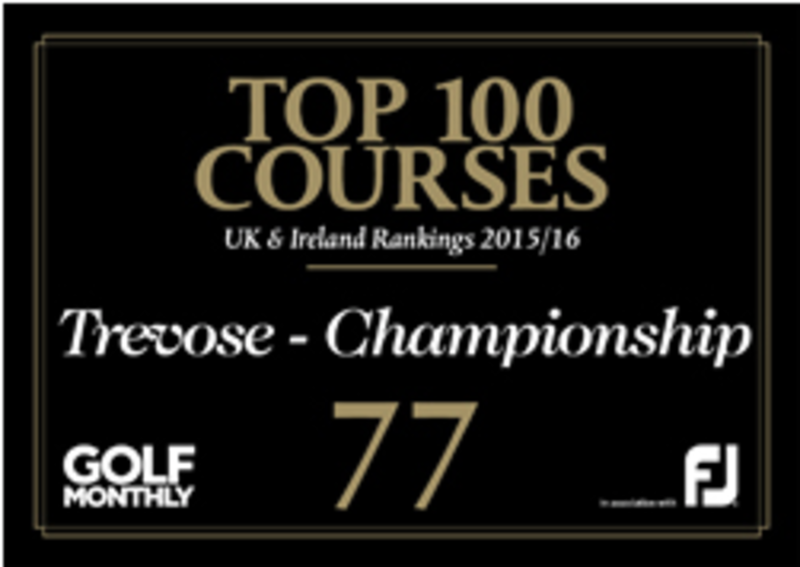 The course is a true test of golf, particularly on a windy day. 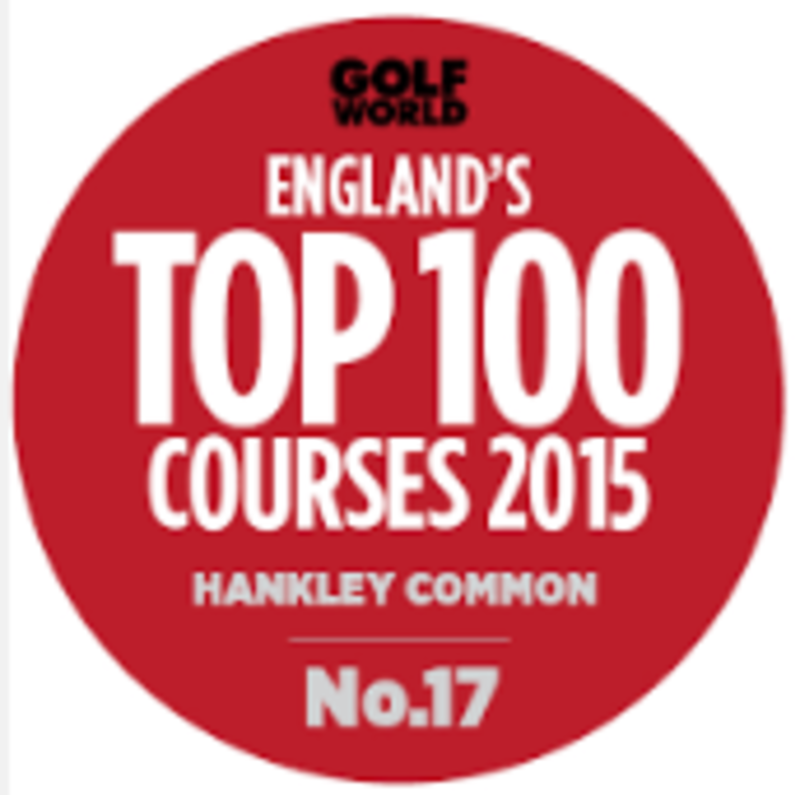 The course hugs the coastline, with no fewer than 8 holes where the Irish Sea coastline comes into play. The Irish Sea is visible from all 18 tees and greens and on a clear day it is possible to see across the Irish Sea to the Isle of Man. 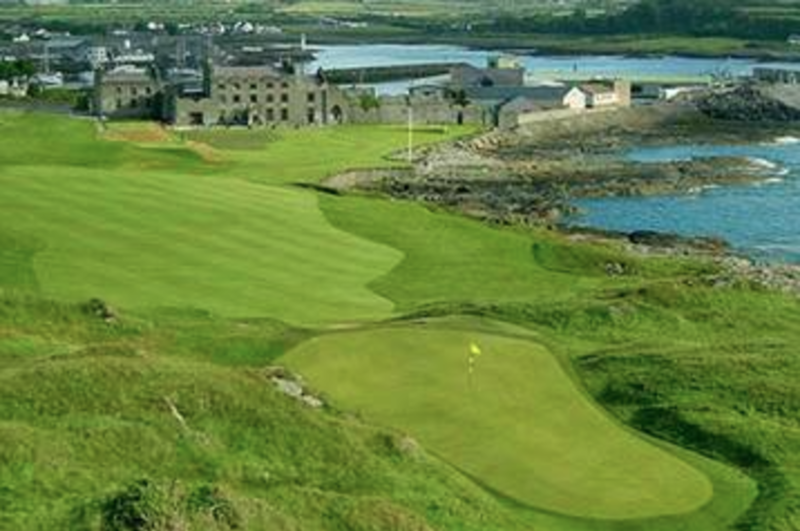 Ardglass is a true test of golf, particularly on a windy day. 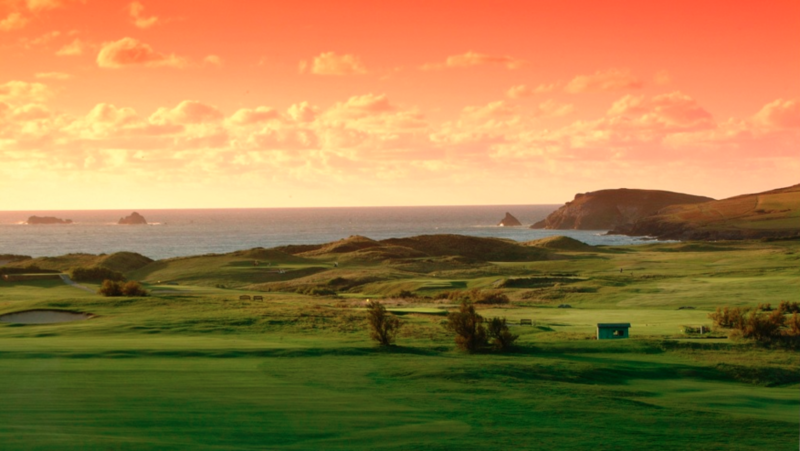 The course hugs the coastline, with no fewer than 8 holes where the Irish Sea coastline comes into play. 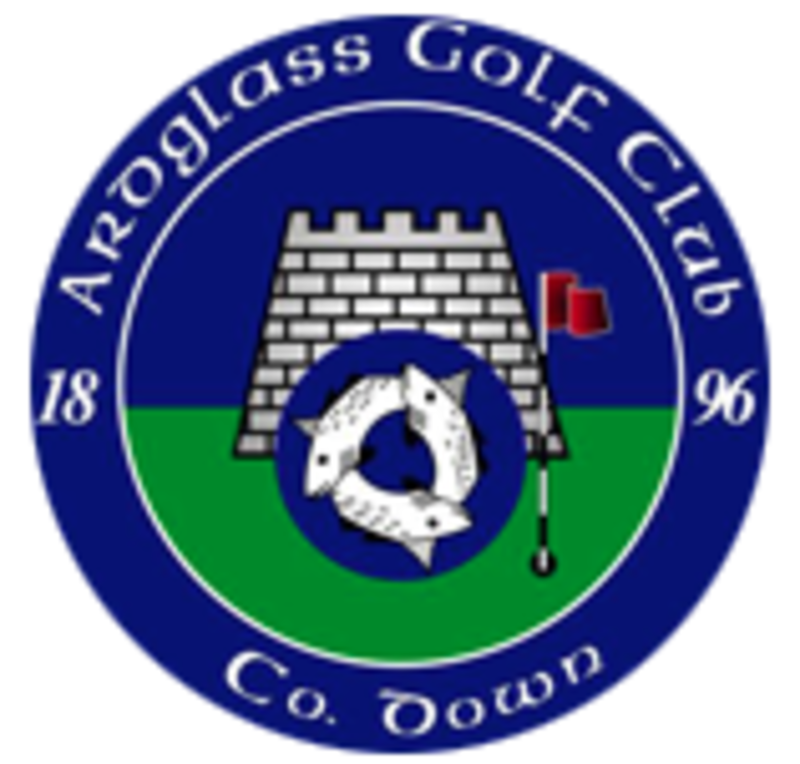 Just 50 miles from Castletown Golf Links across the water in Northern Ireland this is a golfing experience not to be missed!